submit to. I had an idea that wouldn’t let me go, no matter how hard I tried to shake it off. I normally write romance. But this story was to be a western, with no romance involved. My “what if” concerned the long reaching effects of an Indian massacre and kidnapping on a young white boy, Will Green. Ten-year-old Will is torn between staying with his pregnant stepmother and following Jacobi. He must make a gut-wrenching decision. But they are a family now, and family helps one another, no matter what. 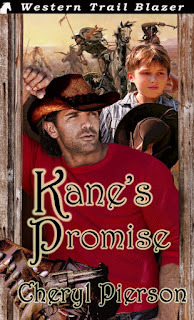 Kane's Promise, the second in a series of three, is the continuation of Kane's Redemption, the story of Will Green, a young boy whose family was murdered by the Apache, and Jacobi Kane, the man who rescued Will from the Indians. In Kane's Promise, Jacobi Kane must lead a band of lawmen in their mission to find and annihilate the remnants of the Apache renegades who were responsible for killing Will's parents and Kane's wife and children. But Will knows he belongs at Jacobi Kane's side—not left behind in the safety of the cabin. Once they find the Apaches, all hell breaks loose. Jacobi knew what Eddington’s next move would be before he made it, it seemed like. I’d only seen Jacobi fight twice before. The first time was when Red Eagle found us and tried to jump us. I could tell both Jacobi and Red Eagle knew they were fighting for their lives, but I couldn’t see much, bein’ as how it was in the middle of the night. The fight Jacobi and Laughing Wind had had was just as serious—a fight to the death, for Laughing Wind. But, in the heat of the battle that had been going on around me, I hadn’t absorbed the skill Jacobi had. The way he rolled and punched and parried Eddington’s blows was like some kind of a dance. Look for part 3 of the series, KANE’S DESTINY, in the fall! 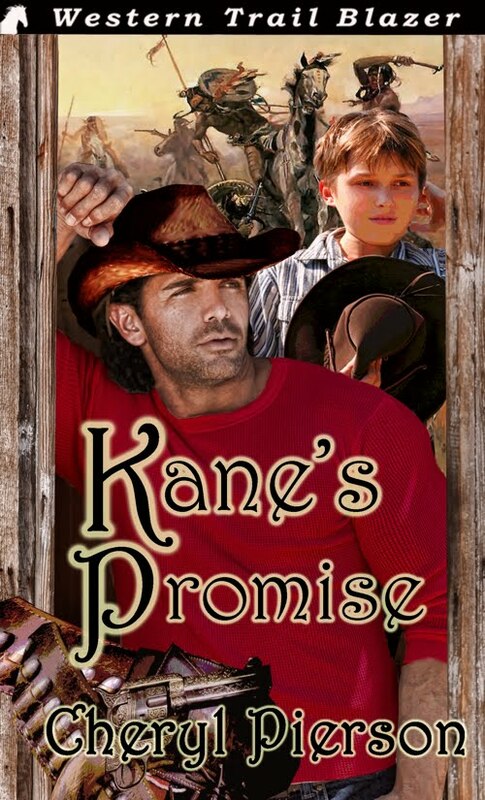 Don’t forget to leave a comment to enter the drawing for a copy of KANE’S PROMISE. Every author is asked a gazillion times where he/she gets ideas for all his/her stories. People who aren’t writers--ie, normal people--don’t have all these people in their head talking to them. No, writers (at least most of us) aren’t schizophrenics and don’t have disassociative disorder. We have muses. Muses are wonderful. Yep, and those muses consist of characters who talk to us until we write their story to get them to shut up. Not that we EVER want them to stop talking! Just the loudest ones, the ones who demand their story now, which is why we translate their epic from our muse to the computer as fast as possible. If you’ve ever wondered why an author slips in stories between releases of a series, that may be one reason. Yesterday, Lauri Robinson said in her excellent post that writers are always writing, even when we are doing totally unrelated tasks. At the same time, we are always acquiring new ideas. Everything we see or hear becomes a “what if” kernel for a story plot. Don’t think I’m callous. I really do sympathize not only with a mother worried about her son, but with the ailing son stuck many states away from home. Terrible situation, but that’s what makes a great story. While sympathizing with her, the situation ignites my muse. states equate working out plots. And we are simply incurable. There is no 12-Step Program for writers. That’s all right with me. There’s nothing I’d rather do than write. Although, I really enjoy having people read my books, especially if they have kind things to say. One idea source I haven't experienced, but which many others have, is dreams. Some authors have entire books come to them in dreams. Others dream initial ideas. I just sleep. If I've been worrying because a scene doesn't feel right, then sometimes when I awake the next morning, the idea comes to me of what's needed to correct the scene. That's as much as I can claim. Except for years in Southern California from ten months to age seven, I grew up in Texas. My husband and I live on a small acreage in rural North Central Texas. As early as I can remember, my father talked about his ancestors moving from Georgia to Texas in the 1800's. His stories fueled a love of history, especially Texas history. You can understand why each of my books is primarily set in Texas. 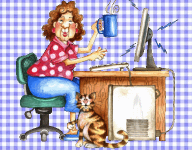 In the event you are interested, and I hope you are, here are links to all my books, not just the romances. Each is available from Amazon at . What does a writer do when not writing? I always cringe when asked that question. I believe, for the most part, a writer is always writing. We may not be putting words on paper, but other than when we’re sleeping (and even then dreams are often writing related) a writer is always doing something that has to do with writing. Plotting while driving, building characters while waiting in line and ‘people watching’, taking vacations that include research, attending conference, workshops, and groups, etc. etc. So, what do I do when I’m not sitting at the computer? 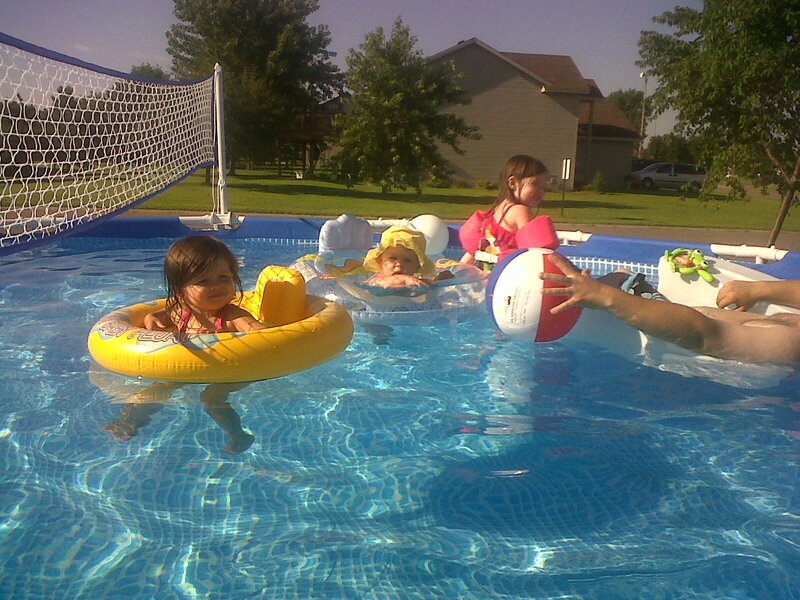 Spending time with my family. That is number one for us. 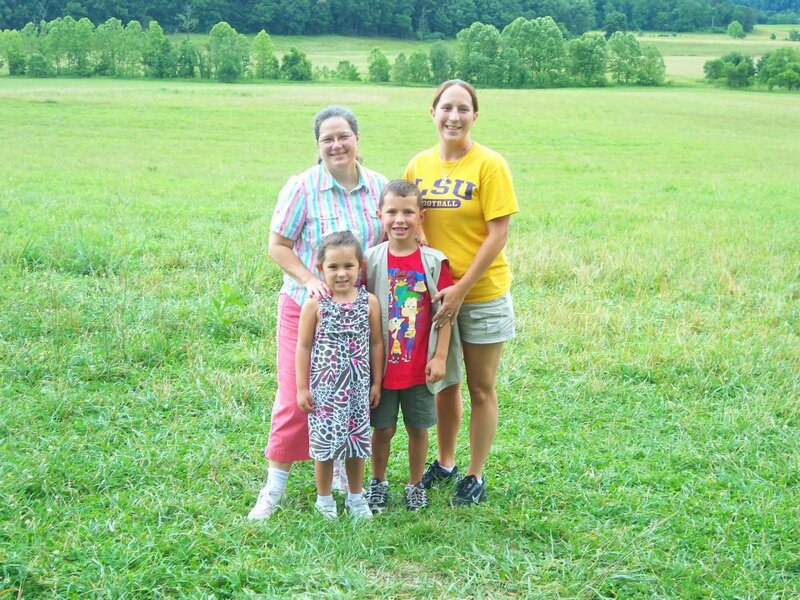 We have three granddaughters, two step-grandsons and three granddogs and lots of family activities. I am one of eight children and my husband is one of four so rarely does a weekend go by when we aren’t gathering at or hosting a family event. We have property in the northern part of the state, about six hours from our home, and especially during the summer months, we travel up there as often as possible. Hubby and I are both NASCAR fans. I also enjoy cooking, baking, sewing, crocheting, knitting, wood crafts, reading, flower gardening, and pistol shooting. Oh, and hubby owns an auto repair business he runs out of our home, and I work full time for a senior companion company. Therefore, when I’m not writing, I could be doing any number of things, but there’s always a story flowing in the back of my mind. MARSHAL DALLAS STOUDENMIRE: A CURE AS BAD AS THE DISEASE? Desperate times call for desperate measures…and in April 1881, El Paso, Texas, was about as desperate as a town could get. Four railroad lines had converged in the city, bringing with them gamblers, gunmen, and “ladies of questionable virtue.” Within spitting distance of Old Mexico and the lawless western territories, El Paso became a haven for vagabonds, thieves, murderers, and other criminals. The city was not entirely without a law-and-order presence. The county sheriff’s office was only fifteen miles away—a half-day’s ride on horseback. Fort Bliss was closer…but the Army had its hands full defending settlers from Indians and cross-border marauders. Nearest of all was an entire company of the Texas Rangers Frontier Battalion, headquartered right there in town. Even a force of forty fearsome men who a few years later would adopt the motto “one riot, one Ranger” couldn’t be everywhere at once, though, especially when they had a 1,250-mile unruly border with Mexico to police. street where Stoudenmire was killed in a shootout on September 18, 1882. Born in Alabama, Stoudenmire enlisted in the Confederate army at 15. After the war, he migrated to Texas and joined a company of Rangers tasked with subduing renegade Indians in the southern part of the state. Only 20, Stoudenmire reportedly “killed a few men” during his year with the Rangers, ostensibly in the line of duty. After that, he drifted through Texas, working as a carpenter, a wheelwright, and a sheep rancher before turning to the profession that eventually led him to the job in El Paso: hired gun. Stoudenmire was said to be quick and accurate on the draw, but a hot temper and a fondness for drink frequently caused him trouble. When a saloon brawl in 1877 left bullet holes in several people—including Stoudenmire—he was arrested. He escaped in short order, only to find himself wanted again less than a year later, after he and a couple of compatriots left several men dead in a shootout over a herd of cattle. Stoudenmire lit out for New Mexico, soon coming to rest as marshal of Socorro in the northern part of the territory. 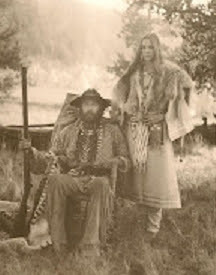 By early 1881, he was back in Llano County, Texas. That’s where the El Paso city fathers found him. It would take them only a few short days to realize they’d made a mistake, but a total of thirteen violent, frightening months would pass before they removed him from office. Ultimately, only Stoudenmire’s untimely demise freed the city of his presence. 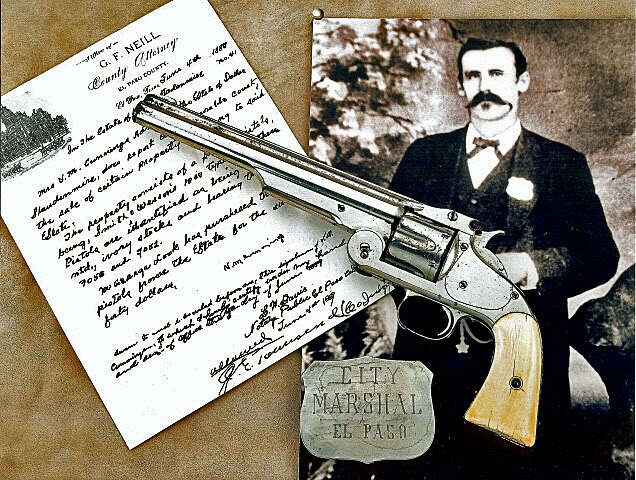 Some called the man a criminal with a badge; others credited him with doing more than any other single individual to tame El Paso’s lawless element. The trouble started three days after Stoudenmire pinned on the marshal’s star. In an incident that came to be known as the Four Dead in Five Seconds Gunfight, Stoudenmire’s twin .44 Colts dispatched three people—one an innocent bystander attempting to take cover. The other two were an accused cattle rustler and one of El Paso’s former city marshals. 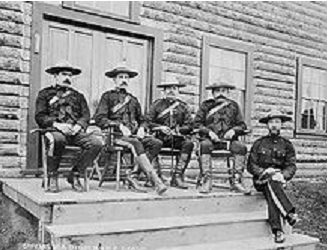 The fourth casualty, whose death at the hands of the alleged cattle rustler started the ruckus, was a county constable. Stoudenmire, unscathed, received a raise. Three days later, friends of the dead men hired another former El Paso city marshal to assassinate Stoudenmire. In the course of firing eight or nine shots at his attacker, Stoudenmire obliterated the would-be assassin’s privates. The notorious gunman continued to collect enemies while he performed some aspects of his job admirably. Even his detractors credited him with a steel-nerved ability to face down miscreants, six of whom he reportedly introduced to Boot Hill. Stoudenmire collected fines and taxes with alacrity, at the same time shooting dogs whose owners neglected to pay the $2 annual license fee. He angered the local religious community by using a prominent church’s bell for target practice while he policed the streets, usually in the middle of the night. The jail and prisoners were well tended, but the marshal’s records were a mess, and unauthorized expenditures caused friction with the city council. Stoudenmire also drank heavily, often on duty, leading the editor of the El Paso Times to call into question his fitness as an officer of the law. 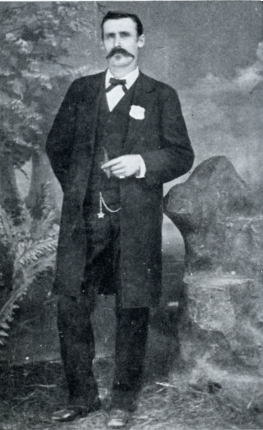 When the Texas Rangers took an interest in Stoudenmire’s idiosyncratic approach to law enforcement, he called them a pack of cowards and liars and tried to get the entire force banned from El Paso, without success. On September 18, the volcano erupted. Stoudenmire and the three brothers met in a saloon and argued. One of the brothers and Stoudenmire drew their guns. Stoudenmire was hit twice: The first bullet broke his gun arm, and the second bullet knocked him through the saloon’s batwing doors. Lying in the street, Stoudenmire pulled his second gun and wounded his attacker just before another of the brothers killed him with a shot to the head. 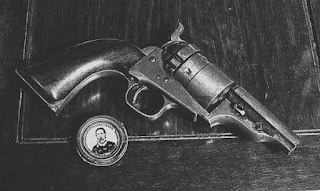 The wounded brother pistol-whipped the body. Stoudenmire’s widow buried him in Colorado County, near Columbus, Texas, where they had been married a few months earlier. The Freemasons, of which he was a member, paid all funeral expenses for the destitute widow. Although a commemorative marker documenting his Confederate service exists, no stone marks his gravesite, and all records of its location have been lost. 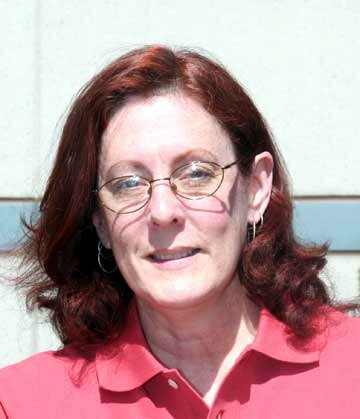 A journalist in real life, Kathleen Rice Adams also is an editor and ghost writer of non-fiction books. She much prefers romancing fictional western antiheros one protagonist at a time. 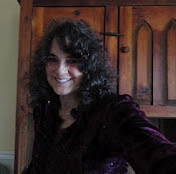 I was delighted when Caroline invited me to quest blog on Sweethearts of the West. Although I have published two Medievals and two Victorians, my first western novella, SPECIAL DELIVERY, was released in May, and I’m thrilled to be heading into cowboy country. 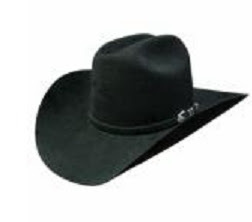 Brushing up on history of the American West, I felt it was essential to study the Stetson phenomenon. I needed to know if geographically my hero would have access to purchasing one of these hats, and if they were common or even in existence in the time period I chose for my story. I’m a stickler for detail regardless of the era, spend hours researching, and hope the end result is a story that feels real and offers a painless subliminal learning experience. simply a man on a horse. While there, he tried to join the Union Army in the early 1860’s but was rejected do to his poor health. Undefeated he worked as a bricklayer which went fairly well until the river flooded and washed his business away. At loose ends, he joined a group heading west to the gold fields of Colorado. This didn’t “pan out” but during his stay in the mountains, he fashioned a head covering from beaver hides. After a mule driver paid him a $5 gold piece for the hat right off his head, Mr. Stetson, being no fool, decided to refine, manufacture and sell this type of product. By 1865 he was back in Philadelphia working in the hat manufacturing trade. A year later the “Boss of the Plains” came into being, and after that, came the front creased Carlsbad, destined to become “the” cowboy style. The Stetson® hat has captured the essence of the west, has become an American icon, and is now an indelible part of western history. By 1886, Stetson owned the world’s biggest hat factory. Situated in Philadelphia it employed nearly 4,000 workers. 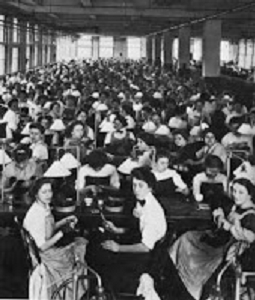 And by 1906, the factory was putting out about 2 million hats a year. 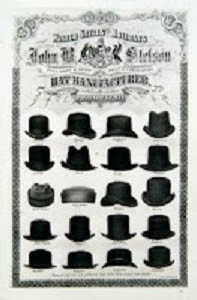 John B. transformed hat making from a manual to a mechanized industry by introducing iron cutting and shaping machines, and by improving quality control. He was also among the first U.S. tycoons to offer benefits to reward workers for hard work. He dispensed free health care to employees and gave shares in his company to valued workers. As a philanthropist, he founded Stetson University in Deland, Florida, and built a Philadelphia hospital. 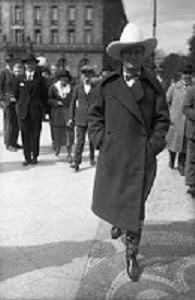 In the 19th century and first half of the 20th century, a hat was an indispensable item in every man’s wardrobe. Stetson focused on expensive, high-quality hats that represented both a real investment for the working cowboy and a statement of success for the city dweller. Texans were known for their preference for the "Ten Gallon," model, possibly so named for its enormous crown which at least appeared to be able to hold ten gallons were it to be dipped into a stream and used as a pail. An early Stetson® advertising image, a cowboy dipping his hat into a stream to provide water for his horse, symbolized the Cowboy hat as an essential part of a stockman’s gear. For me, the road to publication has been long and arduous, yet well worth the tears and effort. My best advice, if I dare presume to give any, would be to rise out of the ashes of your rejection letters, and like the heroines in your books, don’t give up. And write not only what you know, but what you love. Never let age determine your dreams. My first romance was released one month before my 60th birthday. Gini Rifkin lives and plays in Colorado where the moon rises over the prairie and the sun sets over the Rocky Mountains. When she's not reading or writing, she's caring for her Noah’s Ark of rescued animals. At present she has a chaotic but happy family of ducks, geese, goats, donkeys and cats. If you see her in a crowd she’ll probably be the one wearing a hat. It’s not quite a fetish but she's working on it. A Genealogy Chart for Characters? Have you ever created a genealogy chart for a fictional family you invented for novels? If no one says 'yes,' I may feel a little foolish. I did just that after I'd written and published three Western Historical novels under the subtitle--The Camerons of Texas. In each couple's story, the hero and heroine were not the only characters in the books. 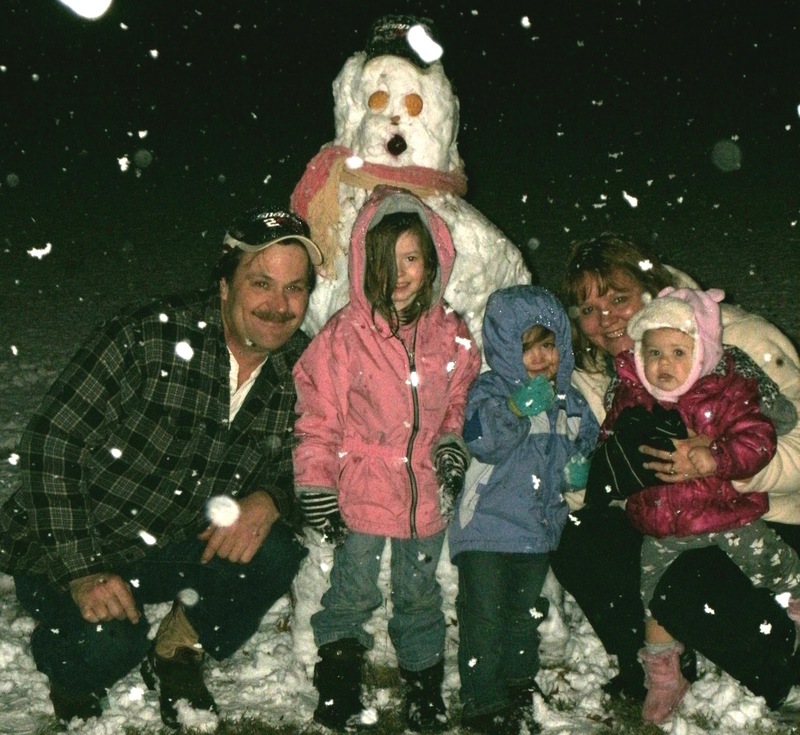 There were parents, stepchildren, adopted children, brothers, sisters, and cousins. A large clan of Camerons. In my mind, I had enough material for about a dozen more stories. Today, I'm at least making a dent in my list. In TEXAS BLUE, the hero Buck Cameron, had two sisters who appeared in the story. The first was Charlotte who had married William Garrison. Their two children were Maximilian and Katherine--Max and Kat. ~*~I used a grown-up Max in a novella "Dime Novel" titled Angel and the Cowboy. ALL MY DIME NOVELS, AS WELL AS EVERYTHING ELSE CAN BE FOUND ON AMAZON. ~*~I used Charlotte in another "Dime Novel" titled Charlotte and the Tenderfoot. ~*~Now, Kat and the U.S. Marshal is submitted as another Dime Novel and I'm waiting on a release date. Kat is Max's sister from Angel and the Cowboy. I agree this can be confusing, and that's the reason I made the chart. We authors feel like normal people, don't we? Even though we have characters in our heads and hearts that are very real. Any non-author cannot understand this, and so I don't talk about it to anyone except others such as I. Unless I get a serious mental block, I have a list of characters for future novels or novellas. ~*~Lee Cameron King--he appeared in Texas Blue as a small boy who picked his nose and rode imaginary horses around the yard. I'd like to make him an early 20th Century entrepreneur during the oil boom in Texas--a wildcatter, a risk taker, a rich man with money to make money, a tough businessman who has a big sense of humor. I'd have him run into a real buzz-saw, a serious woman who is investigating oil company monopolies for a New York newspaper. ~*~Jackson Rene Deleon--he was the baby boy in Texas True. I see Jackson grown up and the heir to the great Deleon fortune. At a young age, he becomes the head of an empire consisting of ranching in Texas, gold and silver mines in Colorado, and shipping lines out of Houston. I'd have him meet a titled British lady whom he must convince to marry him and live in South Texas on the ranch--the headquarters for the Texas Star Corporation his father formed. ~*~Lacy Deleon--she was the little niece of Sam Deleon in Texas True, born in the Flats in Austin, a prostitution area where she and her little brother, Antonio, were born and lived. 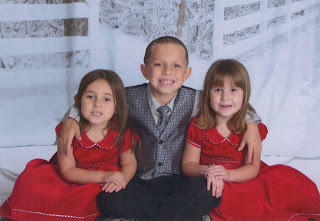 When True Cameron married Sam Deleon, she found the small girl and boy and brought them home, causing a huge problem. But True was determined to raise them as their own children. Lacy, now grown into a proper young lady, discovers her lurid birthplace and challenges the local government to do something. She would meet a brash, young attorney/senator and entice him to help her. ~*~Antonio Deleon--Lacy's wild little brother in Texas True. He was a hellion as a kid, although lovable and good-hearted. But he didn't understand the word "no." I see him grown and sowing too many wild oats and getting in trouble. I'd like him to meet a strong-willed female rancher who challenges him to straighten up and learn to be a man. ~*~Laura Lynn Paxton--Jo King's half-niece in Texas Promise . Beauty Laura Lynn has such a horrible past she knows little about, but sets out to find the burial place of her prostitution mother in New Mexico. In doing so, she hires a tracker to help her. ~*~Alexander King--son of Dalton and Jo King in Texas Promise. I have high hopes for the darling child. Just look at his name. He has it all--handsome, rich, smart, educated, adored by the entire family...and takes it all for granted. Until...what? His story will require much thought. NOTE: Texas Promise and Texas True have a new home at Publishing by Rebecca J. Vickery. Both will be re-released by September, with new covers, and available in ebook as well as prints. I am thrilled with this development for these two stories. Thank you. Ten years ago, my kids “adopted” two abused donkeys for me at the Safe Haven for Donkeys (SHAD) in Israel, and I’ve long been a fan of these gentle, sentient creatures. They get a bad rap about being stubborn, when the fact is they’re too smart to do stupid things. Sometimes, they have no choice and are forced into man’s nonsense. Just a few days ago through Facebook, I learned about the horrible “sport" of donkey roping, a cruel practice where the donkey is shocked with a cattle prod until he tries to run away. Once in motion, two people on horseback run the donkey down, one throwing a rope around its neck, the other around its rear legs. Once roped the donkey is then stretched between the two horses. Broken bones and death are all too common during these events. Whether or not this is the type of post you readers and my fellow Sweethearts want to see here, I can’t help posting this today. I’ve been sick to my stomach since learning that ”donkey roping” is a featured as a sport at the upcoming Van Horn, Texas, Rodeo. I can’t even put into words how this sport isn’t just ridicule, it’s horrific abuse. To think little kids cheer this on! I’ve got five-year old grandson. At our county fair, the Sicilian donkey in the baby barn is his favorite critter to pet. Good heavens, the donkey brought the Lord into Jerusalem and His mom to Bethlehem! I’m asking you to click on the link above and sign the petition to halt this horrible event scheduled for June 23. Already 3,500 online signatures have been gathered. With your help, we can do it! These darling critters do have a friend at the Van Horn Chamber of Commerce, but Ms. Golden is NOT a decision maker. However, she has offered several suggestions. Please direct NICE, conciliatory phone calls to Jason Owen of Dos Gringo Productions. 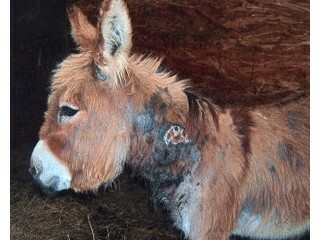 432-940-9051, the donkeys’ owner who permits this torture. We need to convince him to understand how this abuse permanently affects their lives and is dreadful thing for children to see. Also, it is also important to direct emails to Larry Simpson, editor at The Van Horn Advocate: lsimpson@vanhornadvocate.com. Letters to the editor could go a long way for Ms. Golden to show the city administrators the ongoing media pressure to end this. Note that she advises us all to “catch flies” with honey rather than with vinegar. Yeah. We’re angry and appalled but need to rein in our emotions. And of course, we realize most Texans do not take part of this cruelty nor do they support it. On my visit to Bandera, Texas 18 months ago, I attended a Friday night rodeo. NOTHING like this was performed, and I fell in love with every single performer and critter. If just one person out there could call, sign the petition. Send a letter, then maybe the magic will happen and we’ll spare some darling donkeys this abiding misery. We've got a week. Hello from the Great Smoky Mountains. No, I don’t live in this wonderful spot on Earth, but I am visiting it. As many of you may know, I am a big fan of Brenda Novak’s Auction for Diabetes Research. Well, last year, I won an auction for a week’s stay in Pigeon Forge, TN. 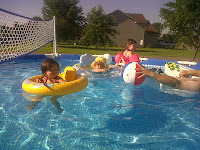 And this is the week I’m taking the vacation with one of daughters and two of my grandchildren. So far, we are having a wonderful time. Right now, I live outside Houston, TX. Having been an Air Force brat growing up and then moving around a bit after marrying I have lived in 8 states: Kansas, California, North Caroline, Texas, New Mexico, Colorado, Louisiana, and West Virginia. I lived in Texas, New Mexico and Louisiana twice. I also lived on Guam and was an exchange student to Finland while in high school. Unlike some people, I enjoy moving and traveling. I like meeting new people and seeing new places. I have written or told stories as far back as I can remember. My first novel was written while I was still in high school and my first romance in my early twenties. I sent a novel into Harlequin, who rejected it. I mean, who knew you needed an agent, a synopsis or even a query letter? 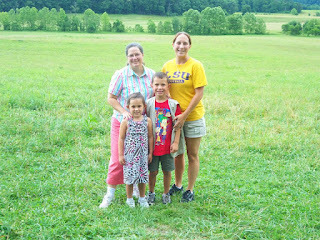 Since I was a mother by this time, I gave up writing for a few years to be a mother and wife. In about 2002, I took up writing again and wrote two novels in 6 months. Then I took a creative writing class at the local junior college and learned I knew nothing about how to write, including formatting. My teacher for that class told me to check out Romance Writers of America and I joined the organization, as well as a local Houston writer’s group, Bay Area Writer’s League. I was first published in an anthology BAWL put out. That short story was revamped a few years later as A COWBOY’S DREAM for The Wild Rose Press. But, I’m getting a little ahead of myself. After working on several novels, I tried my hand at short stories and found I like writing them. I hooked up with one publisher where I had four stories published in various anthologies. Unfortunately, I had a problem with the way I was being treated by the co-publisher and decided to leave them. At this point, I was still interested in writing Regency historicals, though none of my currently published works was of that time period. Then a friend told me about The Wild Rose Press, who at that time was looking for Christmas stories set in the west. I sat down and wrote a short story in four days and sent it in. 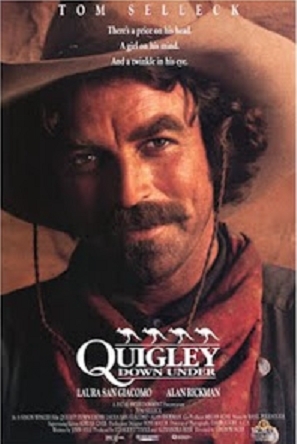 THE PERFECT GIFT came out a few short months later and I was hooked on cowboys! Since then, I’ve published three other stories with The Wild Rose Press, the other two being SALVATION BRIDE and A GIFT BEYOND MEASURE. The third is the already mentioned A COWBOY’S DREAM. For the past year I have not done much writing. Life got in the way, but I do plan to take up my life-long passion again soon. 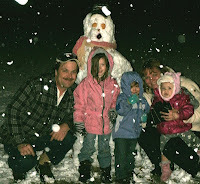 In the meantime, I am enjoying life with my husband of 25 years, my two daughters, Tiffany and Holly and my three grandchildren, Emma, Ethan, and Lacey. How Real Do You Like Your Historicals?